Chevrolet, affectionately called a “Chevy”, is an American institution. At R & I Automotive we are your premier San Rafael Chevrolet Service and Repair shop. Whether you drive a Malibu, or a Chevy truck, bring them to R and I Automotive for all your service and repair needs. Our ASE certified technicians can diagnose any problems your car may exhibit. 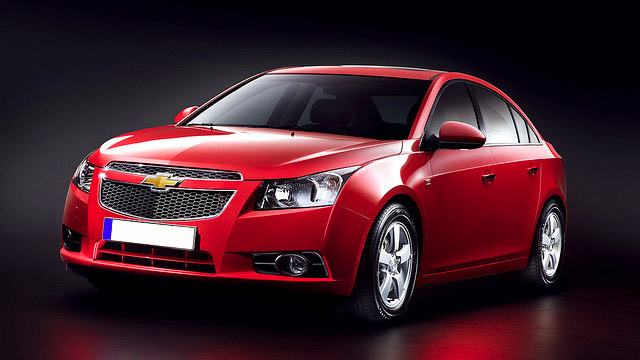 Naturally, we also do routine Chevrolet Manufacturer Scheduled Maintenance. So whether your Impala needs a minor service, your Camaro needs new brakes and brake pads, or your Suburban is due for the 90,000 mile service, you can bring them to us, and we will get you back on the road, usually the same day. Located in Terra Linda, next to Scotty’s Market, we provide local shuttle, and convenient appointment times. So if your Tahoe needs transmission work, or your Silverado is due for an oil service – bring it to us, and let our ASE certified technicians take care of your Chevy. suspension repair, oil leaks, engine repair, head gasket, intake manifold, battery problems, cooling system, a/c repair, brake pads and rotors, steering system problems, clutch repair and replacement, water pump replacement, fuel pump replacement, oil pan leaks, window regulators, engine knock, manufacturer scheduled maintenance, ignition problems. 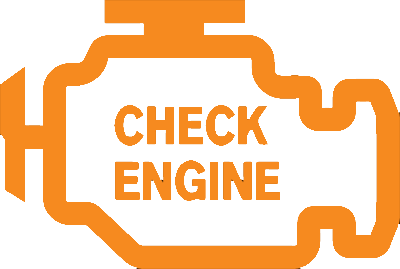 If you are experiencing anything out of the ordinary, don’t hesitate to bring your Chevy in so we can have our technicians check it out for you. We are here to help. Give us a call, or schedule an appointment online, and make R and I Automotive your San Rafael Chevrolet repair destination – we will take good care of your car.